The idea for this story stems from a fascinating subject–the content of women’s magazines from the WWII era. What topics were they covering and what was the tone during this time of hardship? 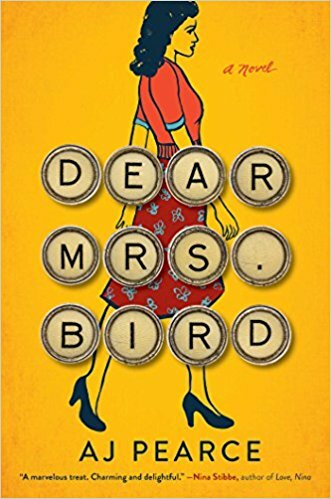 In Dear Mrs. Bird, the protagonist, Emmaline Lake, is a young woman planning to become a war correspondent, or a journalist at the very least. It’s with much excitement that she accepts a job at what she thinks is a big newspaper, but in reality is its dying weekly women’s magazine, Woman’s Friend. Emmy’s heart sinks when she finds her new position is nothing more than typing copy for the Problems page, but as she begins to read the letters sent in by sometimes desperate young women, she begins to feel she has a purpose–to help the senders of “unpleasant” letters that the straight-laced Mrs. Henrietta Bird chooses to ignore. Set upon the backdrop of a war-ravaged London–with bombing most nights and loved ones in constant peril–this story is both serious in its details of everyday life and light-hearted with Emmy’s indefatigable humor and resilience. It describes the people of England’s bravery during the war with the attitude to “crack on”, but also spotlights real, though not life-threatening, issues the women were dealing with–ones that old-fashioned people like Mrs. Bird treated with disdain and indifference. This book oozes 1940’s British slang in a charming manner, which immerses readers in the era. In fact, I feel it’s this which lends the story its authenticity, because at first Emmy’s life seemed mundane–she wasn’t quite interesting enough to make a page-turner. Events further along, however, pick up the pace nicely and the ending is satisfactory, if not completely tidy. Perhaps there’s another book in the works. WWII fiction continues to dominate the genre, and this is a humorous take with an unusual occupation for the protagonist. 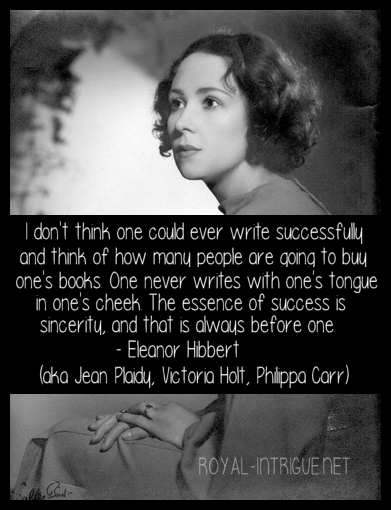 Even so, it is relevant and highlights women’s issues from an interesting viewpoint.